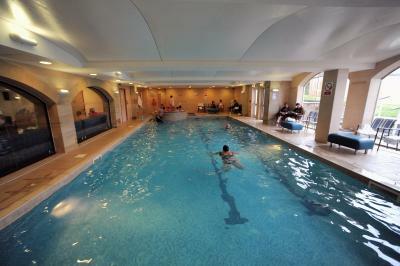 Lock in a great price for Tankersley Manor Hotel - rated 8 by recent guests. Good location and very friendly staff. The room was clean and the bed reasonably comfortable. Location was perfect.Bed was comfortable and big.Had fan thats was usefull because was very hot day.Check in and check out very quickly.Staff friendly. We love this hotel. We have stayed here three times and this was the best so far!! All of the staff here are amazing. So friendly and helpful. 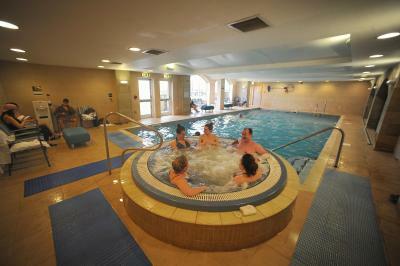 The atmosphere is very welcoming and relaxing and the spa is an added bonus. We came for my birthday and our daughters 3rd birthday and we couldn’t have been better looked after. Particular thanks go to the bar and restaurant staff who were all fabulous with our daughter, they all made such an effort to make her feel welcome which in some places for small children just wouldn’t happen. Thank you to all of you and to Karen who left a birthday cake and a card for our daughter on our last day, your kindness won’t be forgotten. Staff were generally friendly and helpful. Dinner was good. Parking was more than adequate. The location was very good. Food was excellent. Plentiful parking. Cleanliness of bedroom but disappointed there was no mini bar/fridge in the room. A good relaxing atmosphere. 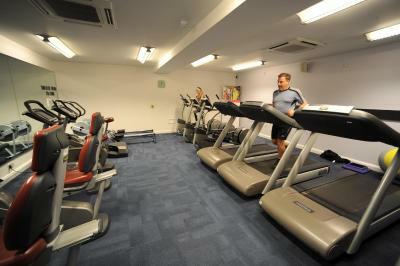 Really enjoyed the leisure facilities. 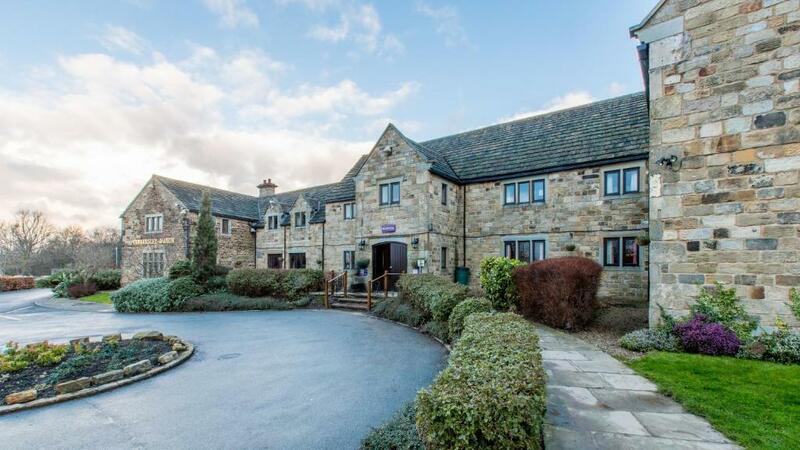 Built around a former 17th-century residence and still retaining much original character, with beautiful oak beams, the 4-star Tankersley Manor Hotel is ideally located for visiting Barnsley, Sheffield and the Peak District. After a day out and about, guests can relax in the lounge before a meal in the restaurant. 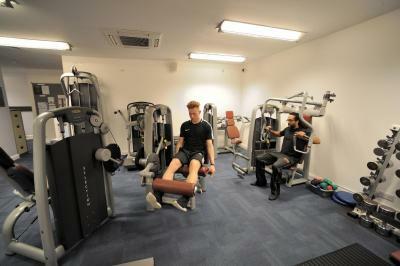 All of the spacious rooms have free WiFi, a satellite TV, and a private bathroom. There is also a room service menu. Make sure you do not miss the Bar and Brasserie which serves brasserie-style dishes with a Yorkshire twist. Tankersley Manor also features meeting rooms and event spaces. The Spa and Leisure Club offers a heated indoor swimming pool, steam room and sauna, gym and spa treatment rooms for guests to enjoy. This property also has one of the best-rated locations in Tankersley! Guests are happier about it compared to other properties in the area. This property is also rated for the best value in Tankersley! Guests are getting more for their money when compared to other properties in this city. 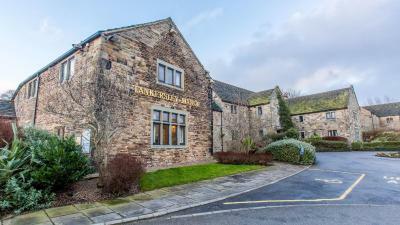 Tankersley Manor Hotel has been welcoming Booking.com guests since 4 Sept 2006. 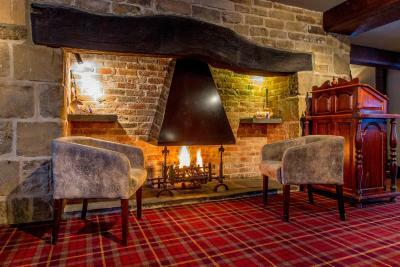 When would you like to stay at Tankersley Manor Hotel? House rules Tankersley Manor Hotel takes special requests - add in the next step! Tankersley Manor Hotel accepts these cards and reserves the right to temporarily hold an amount prior to arrival. The rooms are very old (when were peach sinks in fashion last?) and worst of all the soundproofing is negligible. You too can listen to conversations from other rooms and play the game of guess what they have pluggged in next. Tankersley is way behind the times - one plug on the desk and 3 in total in a room is not good enough in a modern hotel. The menu in the Brasserie is very dull and safe although the food we had was fine. We were also in the back of the hotel which was a long trek up many steep stairs. Rrally expensive drinks asked for a quite room was stuck next to screaming babies awful. Hotel has 96 rooms yet we were stuck next to screaming kids. Bathroom had some smell,possible from sewerage.Swimming pool time for childs surprised us.We check in after visiting Peak district and want just relax in swimming pool,but because we had son,we cant because they have time for childs 8-10 and 4-6 oclock.We didnt know that before arriwe.So thats make our son very sad,because he was dreaming about it all day.So make sure if you want use swimming pool with childs check in 4 oclock. Gap in fit of bedroom window was so bad that a wasp could have easily walked in. The noise of people passing outside the window certainly did. Vacuuming of floor patchy and there were crumbs around the cushion of an easy chair. Breakfast was unimpressive kept-warm buffet. Bar and brasserie took far too long to be served, then far too long to pay as there seems to be only one card machine for the hotel. Toilet flush in bathroom very weak.